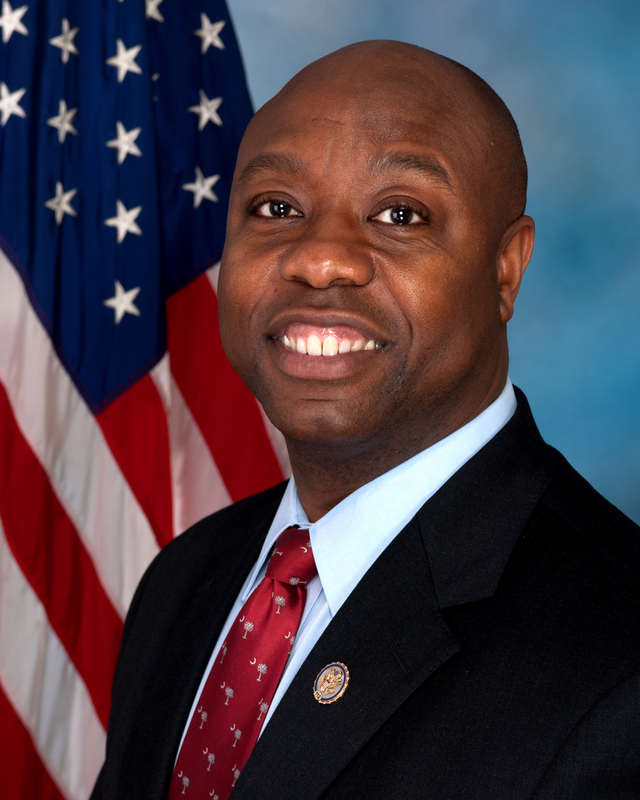 United States Senator Tim Scott will be the commencement speaker at the College of Charleston Graduation ceremonies on May 10, 2014. 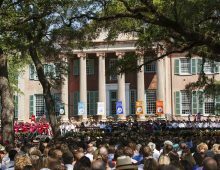 The Spring Commencement Ceremonies will be held in Cistern Yard at 10:00 a.m. and 4:00 p.m.
Over 1400 College of Charleston students are expected to receive their degrees during the two ceremonies. 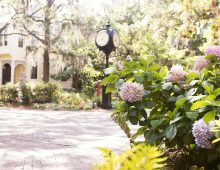 Philanthropist Marlene Addlestone and College of Charleston Board of Trustee Emerita Marie Land will also receive honorary degrees. Senator Scott was sworn into office in 2013 to fill the U.S. Senate seat vacated by Jim DeMint. Prior to the Senate, Scott was elected to the U.S. House of Representatives to represent the 1st district in South Carolina. Scott also served on Charleston County Council for 13 years, including four terms as Chair. For two years, Scott was a member of the South Carolina House of Representatives where he was elected Chairman of the Freshman Caucus and House Whip. He attended Presbyterian College from 1983 to 1984, on a partial football scholarship, and graduated from Charleston Southern University in 1988 with a Bachelor of Science degree in Political Science.